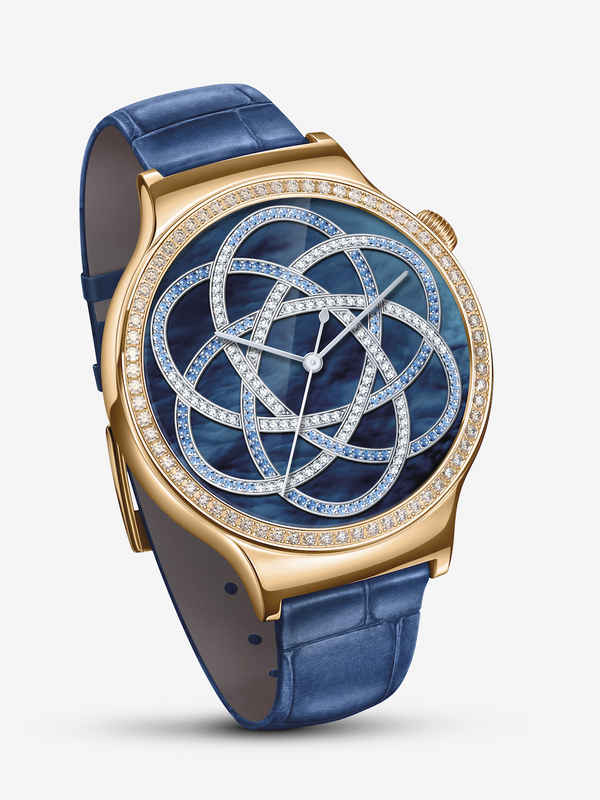 Huawei has two new Watch styles available this week in the US, the Jewel and the Elegant. These models were shown off during this year’s CES, but were said to launch during Q1. While they are arriving just a tad late in the US, they are here now at multiple online retailers, in all of their shiny glory. 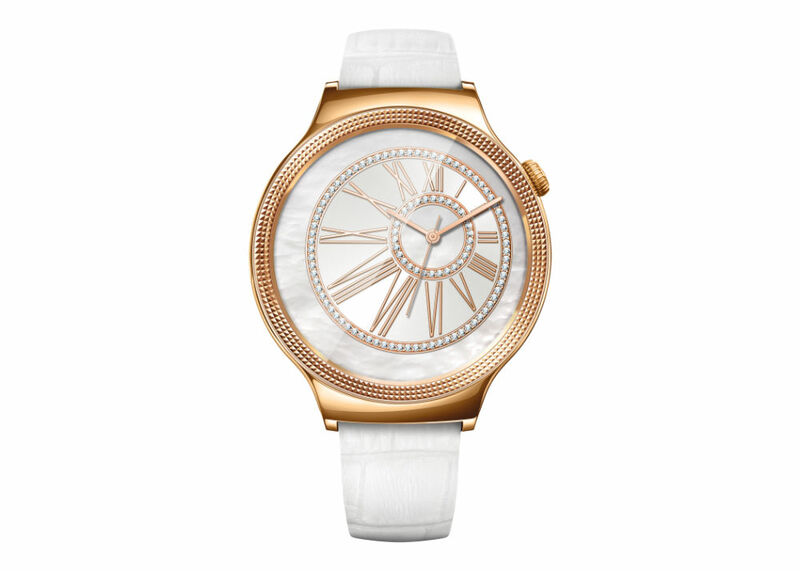 According to the product listings, the Jewel and Elegant differ only in appearance from the first lineup of Huawei Watch models. They pack a Snapdragon 400, scratch-resistant two-layer Sapphire crystal, 1.4″ AMOLED display, 316L cold-forged stainless steel body, 4GB of internal memory, heart rate monitor, and 300mAh battery. As for differences between the Elegant and Jewel, the Jewel — being the $100 more expensive model — features 68 Swarovski Zirconia encircling the face. That’s a whole lot of bling bling. Again, there are multiple places to purchase these two variants. If you are interested in picking one of these up, follow one of the links below.